And help fund Hudson Valley MOCA’s mission to enrich lives and spark dialogue through engagement with contemporary art. 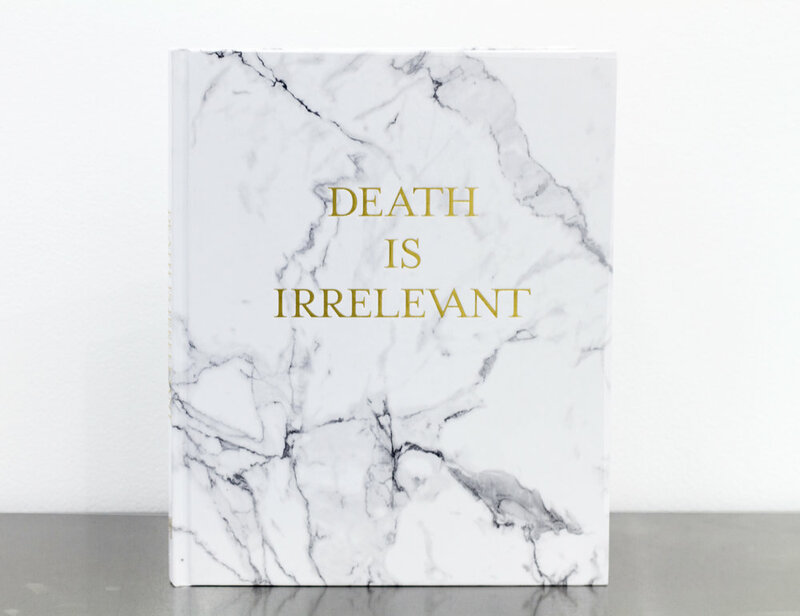 Receive a Death is Irrelevant exhibition catalog with an original drawing signed by Damien Hirst when you make a tax-deductible $2,500 contribution to Hudson Valley MOCA. Quantities are very limited. 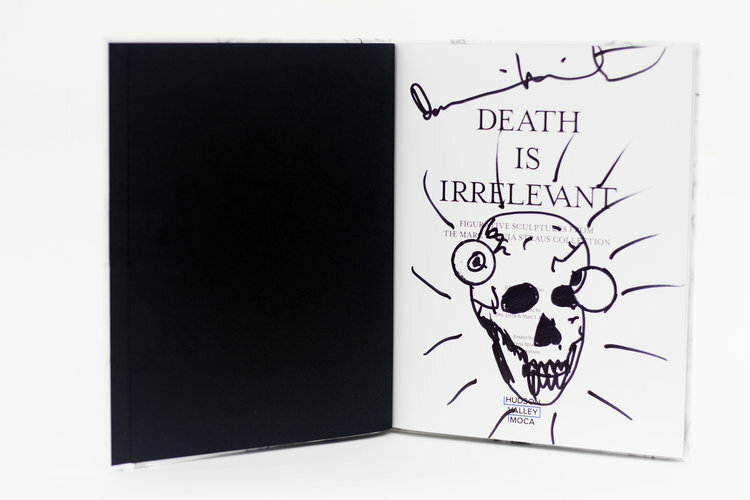 Your purchase of an unsigned Death is Irrelevant catalog (no drawing) still supports HVMOCA. Thanks!